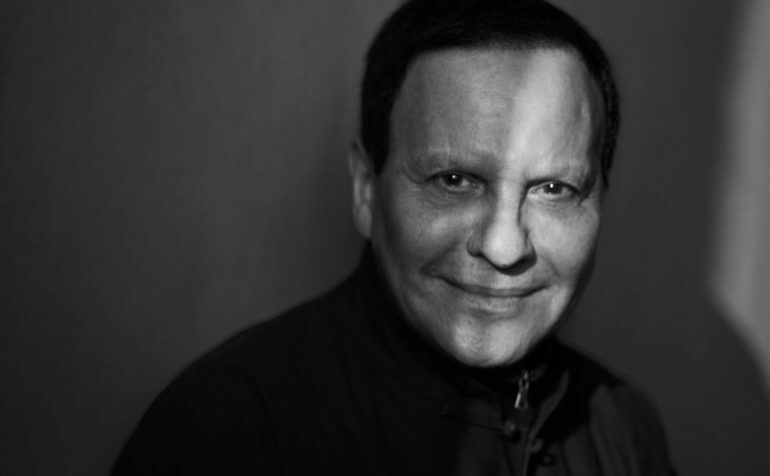 Azzedine Alaïa was recognised throughout his life as a master couturier who expressed the timeless beauty of the female form in the most refined degree of haute couture. For the past year, the Design Museum has been working closely with Azzedine Alaïa in planning an exhibition that explores his career and creative process. Following his untimely passing on 18 November 2017, the Design Museum will now present this unique exhibition planned by Alaia himself exploring his passion and energy for fashion as he himself intended it to be seen. Celebrated for his mastery of cut, fit, tailoring, of innovative forms and materials, Alaïa designed by draping and sculpting directly on the human frame. He also meticulously cut all his own patterns, which was virtually without equivalent in the increasingly depersonalised world of fashion houses. Azzedine Alaïa, a notorious perfectionist, would work on a single outfit for many years if necessary before releasing it to the public. His body of work will remain a statement for exacting craftsmanship. He employed traditional techniques whilst embracing the latest technological advancements to further develop clothes that had never been made before. 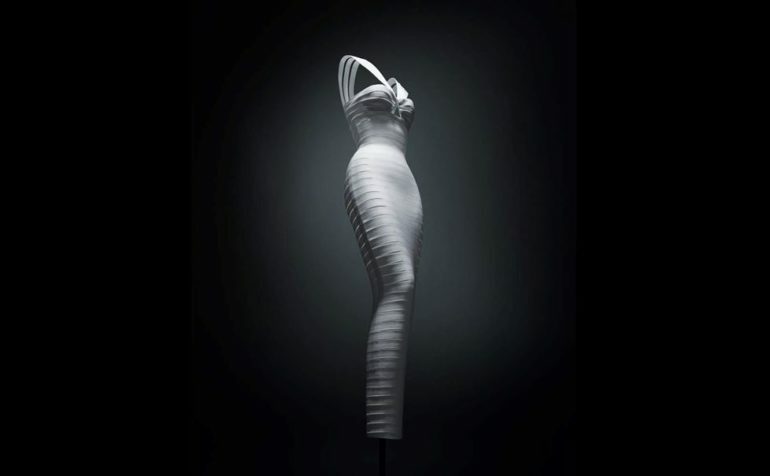 The exhibition will present more than 60 outstanding examples of Alaïa’s craft from the past thirty-five years. 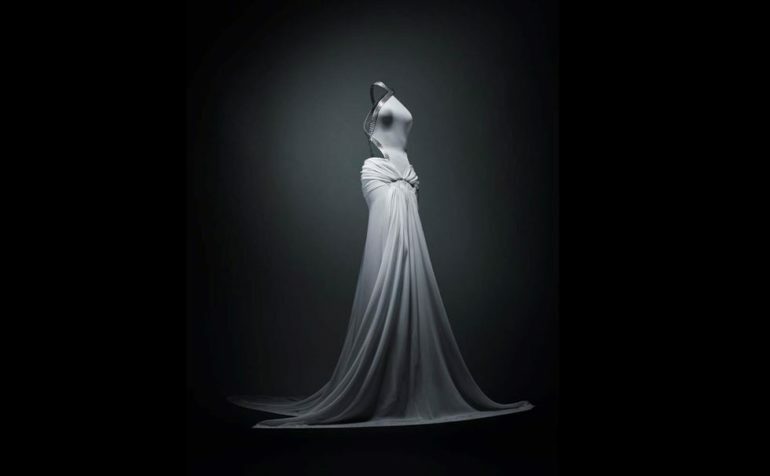 Azzedine Alaïa: The Couturier opens at London’s Design Museum on 10 May 2018 running until 7 October 2018.